A ccording to St. Augustine, singing is praying twice. Sing a new song to the Lord by joining the St. Andrew Music Ministry! Interested male and female singers, ages 18 and up. Must be able to read music and be confident singing solo. 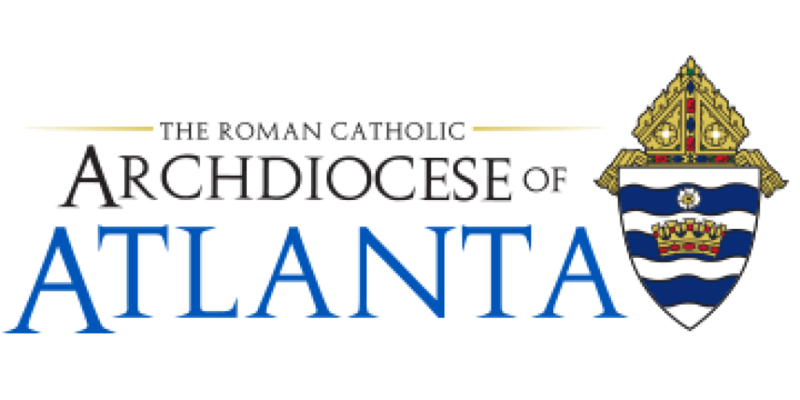 Contact: Music Director - Phil Barreca, 770-641-9720 Ext.246 or pbarreca@standrewcatholic.org. Interested male and female singers, pianists, string and woodwinds, brass and percussion musicians. Must be able to read music. Sunday morning rehearsals before Mass. Open to singers and instrumentalists, ages 18 and up. Rehearsals are each Wednesday at 7 p.m.
Open to interested singers and musicians. Sunday afternoon rehearsals. Serves at the 7:00 p.m. Life Teen Mass. Interested boys and girls, grade 3 and above. The only prerequisite is a love of singing! The Children's Choir rehearses on Wednesdays during the school year from 6 - 6:50 p.m. in the Music Room, and serves at the Saturday 5:00 p.m. Mass once a month.